Hello!!! 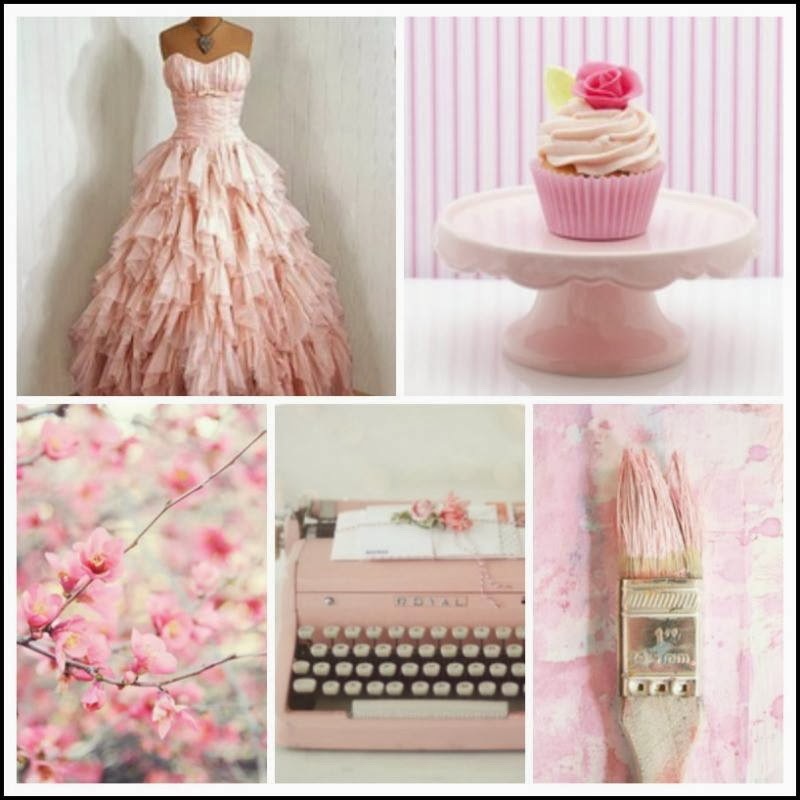 Here's the beautiful March moodboard at Scrap Around The World created by Alexandra Polyzou. one aspect of an image, using ANY COLOURS! PRIZES - ALL WITH FREE SHIPPING!! 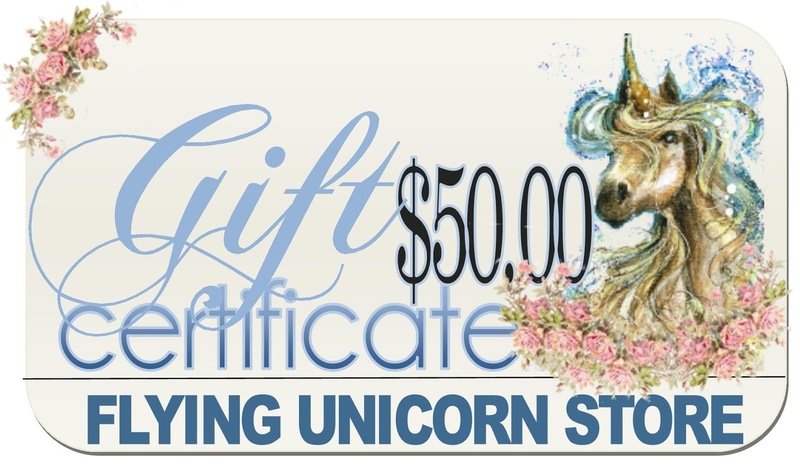 1st prize - A $50 gift voucher from The Flying Unicorn! Flying Unicorn...Your Passion. Your Art. Their on line store has an incredible selection of products for all paper crafting artists. Scrap-Unlimited is a young company with our own brand ~ Scrap-Unlimited by Bettina. 3rd prize - Scrapmatts Chipboard valued at $25! there, a gallery, customer challenges & an online store. Come join in the fun here! Below is just one example of some of the awesome products they stock HERE. 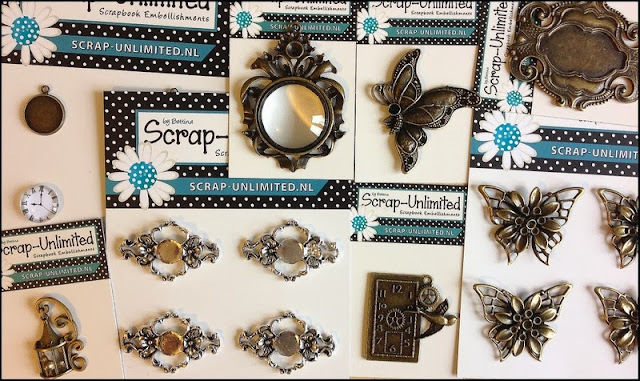 SCRAPMATTS NOW HAS AN AWESOME NEW BLOG HERE!! You can now follow them on Blog Lovin' HERE too! - stamp TES-020S rose small - stencil TEM003 little stars. 5th prize - A random selection of Purple Pumpkin products ~ value $15. Below is just ONE EXAMPLE of the many products stocked in their online store. motex tape, etc in their online store HERE. Mists coloring - with a capacity of 33ml (1.1 oz.). Non-toxic water-based ink gloss. banner effect. For dyeing, among others, paper, fabric and other surfaces. difficult to be washed after drying. Description: Water based ink in mist - shining effect. Non toxic. Transparent. You can use it to color paper, fabrics and other materials. 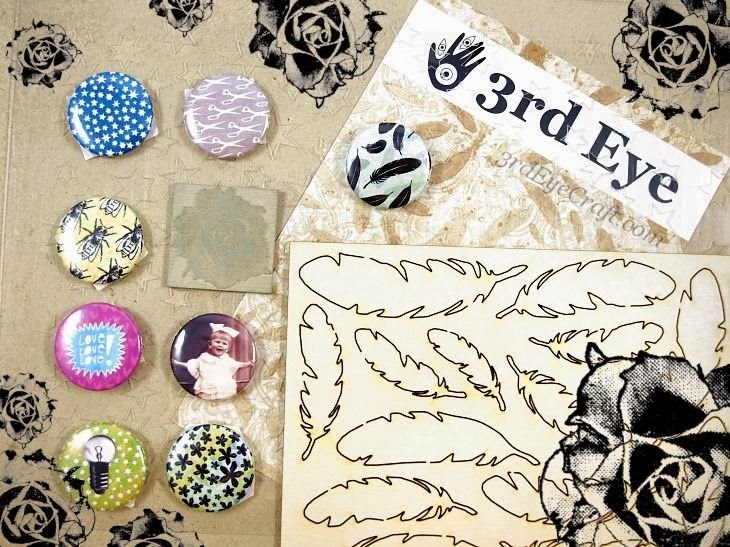 13arts is a very cool Polish manufacturer owned & run by awesome mixed media artist Aida Domisiewicz. The deadline for this challenge is MONDAY 31TH MARCH 2014. My Creative Scrapbook- March kit Reveal!! !